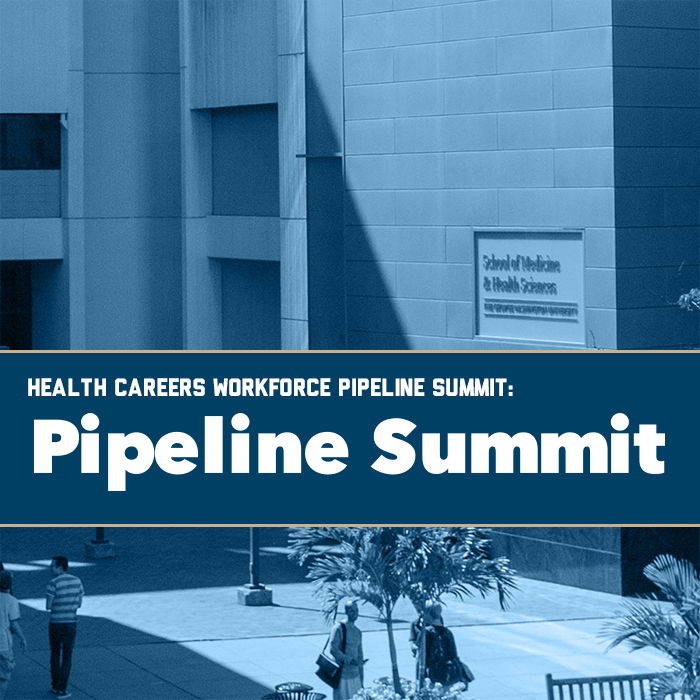 Join the Rodham Institute on November 2, 2018 for an important Summit on the local Health Careers Workforce Pipeline. Hosted in conjunction with our city-wide consortium on health careers, Pathways for All to Health Careers (PATH-C), we invite key stakeholders and all interested individuals to join the discussion of the efforts, goals, and challenges of developing the workforce pipeline. Joining us will be the University of the District of Columbia's Workforce Development and Lifelong Learning division, to share about the great successes of their health career certificate programs. Your attendance and contributions will guide us toward our goal of developing a centralized vehicle to information about health career education and training programs, resources, and more, with community stakeholders.